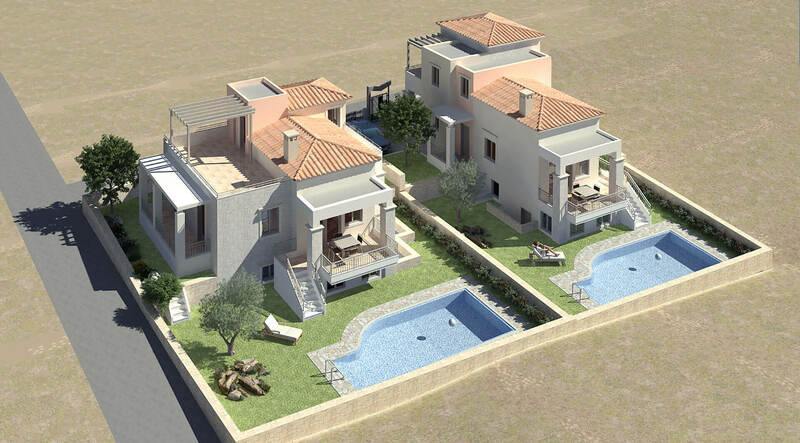 Ariadne Villas are located right in the middle of the agelong olive grove, looking towards the endless blue Sea of Crete. 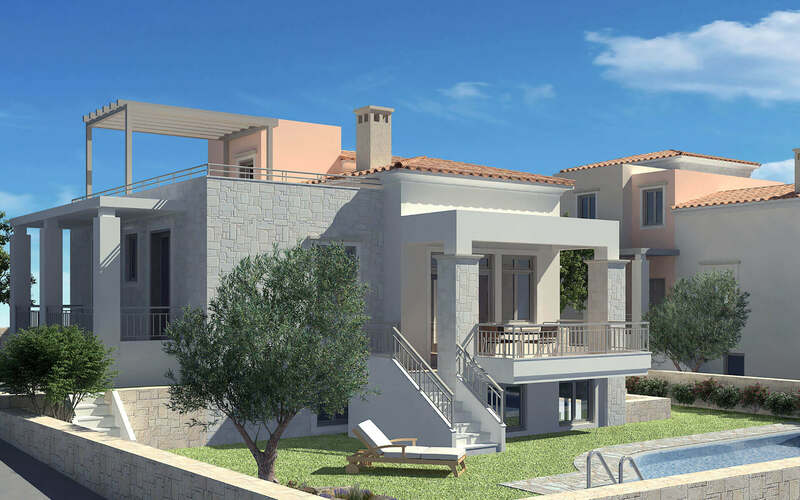 A large plot which ensures the highest degree of privacy, the unspoiled sea view towards the Kissamos Bay, the finest building materials, the local architecture and the modern comforts compose the picture of Ariadne’s Estate. 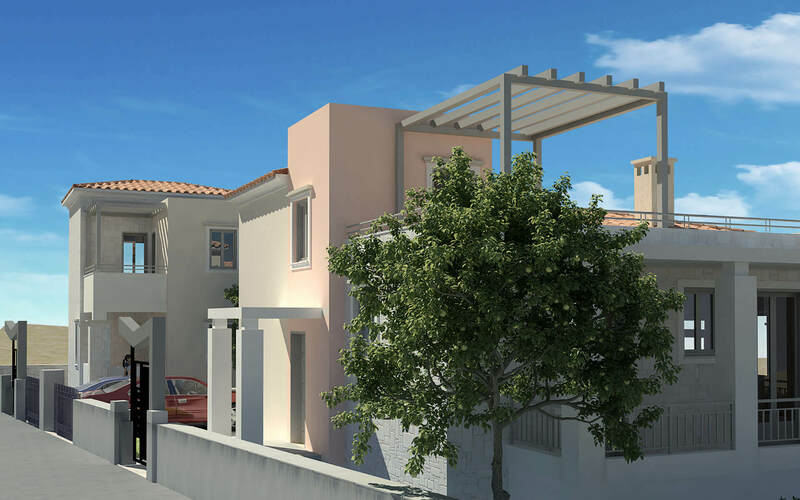 A gem for those who appreciate the elegant living right in the heart of the Cretan nature. 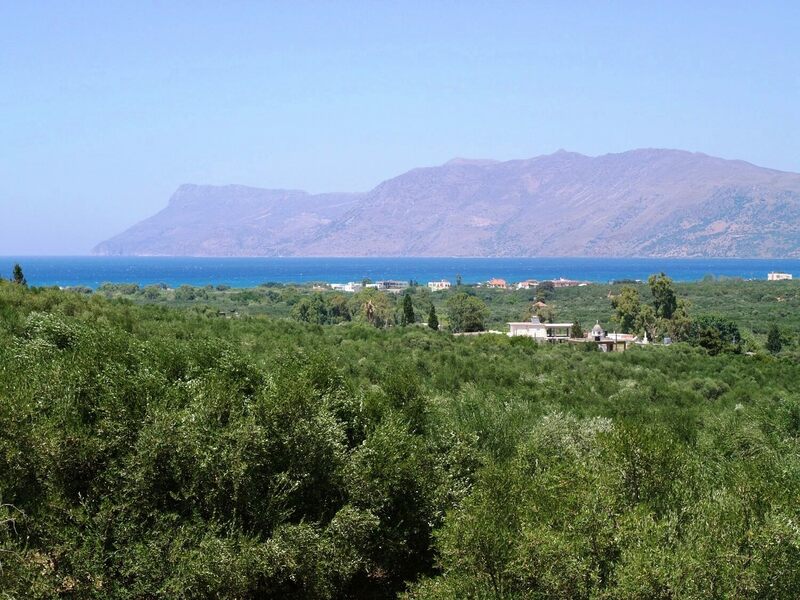 Kissamos is one of the greenest parts of Crete, with the dominate presence of olive groves across its land. The world famous beaches of Falasarna, Balos and Elafonissi are close by, while the towns of Kissamos and Kolimbari are just a few minutes drive. Kissamos in ancient times was known as the harbour of Polirinia and became a very important independent city during Roman times. 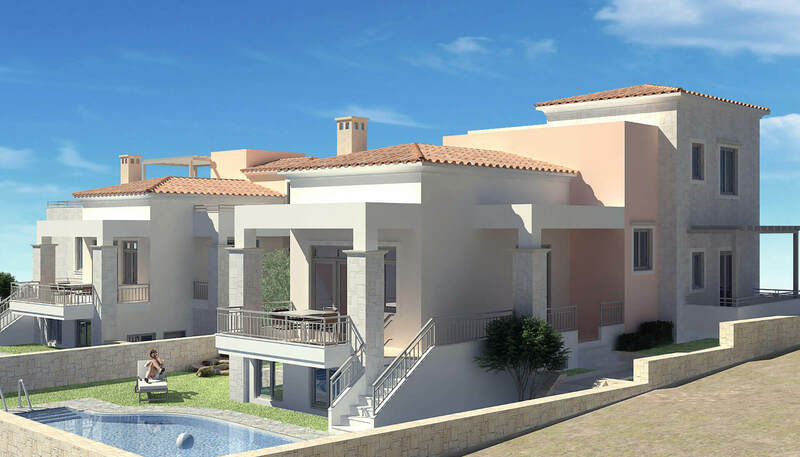 Enjoy the tranquility of the Cretan countryside and the magnificent views over the dark blue Sea of Crete in a three level property dressed with traditional style and elegance! -Services such as accounting and others.